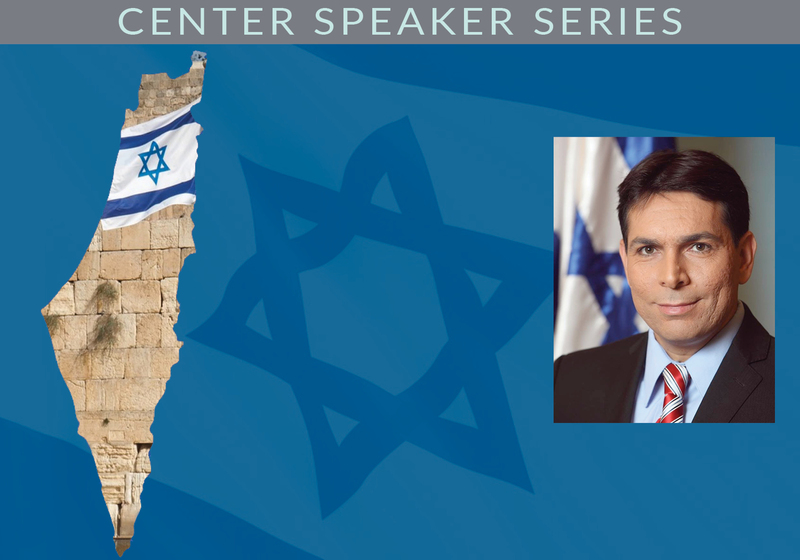 Danny Danon is Israel’s Permanent Representative to the United Nations. As member of Knesset from 2009-2015, he chaired numerous Knesset committees. 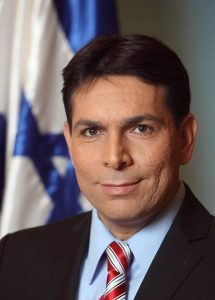 Ambassador Danon served as Deputy Minister of Defense and Minister of Science, Technology and Space until his August 2015 appointment as Israel’s Ambassador to the United Nations.